Vardaman's MiG 21 was shot and he bailed out after bringing down two Pakistani F-16 fighters during a dogfight to repel a Pakistani attack on Wednesday morning, he said. He has been in Pakistan since then. The Indian Air Force on Thursday said that it is very happy to learn that the captured Indian pilot- Wing Commander Abhinandan Varthaman will be returning home but however, the government has dismissed suggestions that it was a goodwill gesture shown by Pakistan and insisted that it was in accord to the Geneva Conventions. “We are very happy Abhinandan will be freed tomorrow and look forward to his return,” Air Vice Marshal R G K Kapoor, assistant chief of Air Staff, told a news conference. 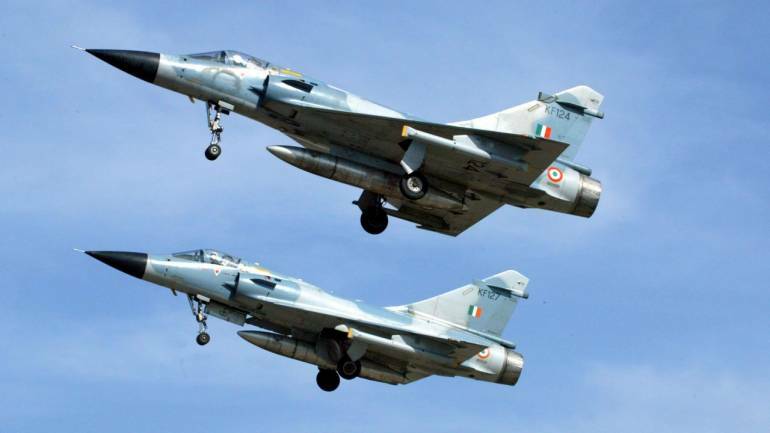 Varthaman’s MiG 21 was shot by a Pakistani missile and he had ejected out of his plane after bringing down two Pakistani F-16 fighters during a fight to counter an attack by Pakistani fighter jets on Wednesday morning, he said. He has been in the captivity of Pakistan since then. 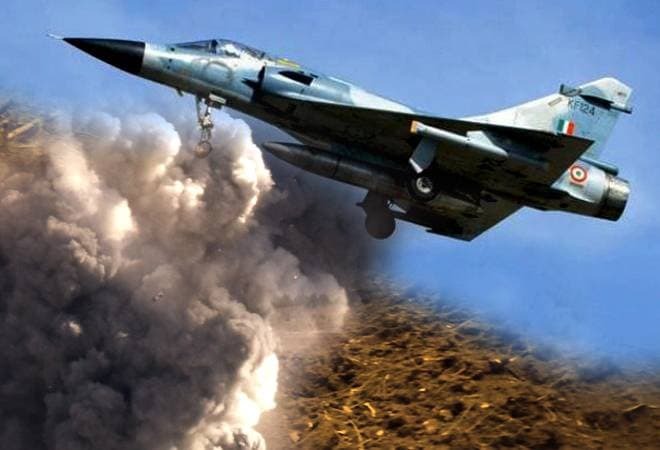 Tensions between the two nations intensified after Indian fighter jets bombed the suspected settlements of terror group Jaish-e-Mohammed’s near Balakot deep inside Pakistan’s mountainous terrain early Tuesday. This move came 12 days after the JeM claimed responsibility for a suicide attack on a CRPF convoy in Pulwama, Kashmir which had killed more than 40 Indian soldiers.